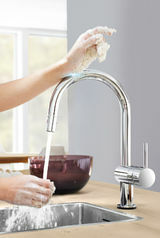 The kitchen is the heart of your life at home – and let’s face it, sometimes life gets messy. 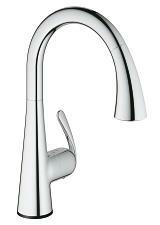 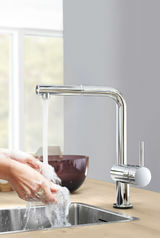 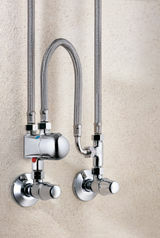 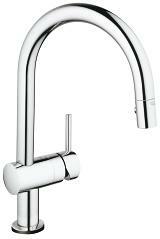 With GROHE’s innovative Touch taps sticky fingers won’t slow you down and cross-contamination is a thing of the past. 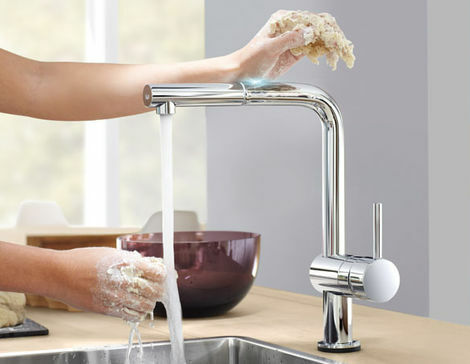 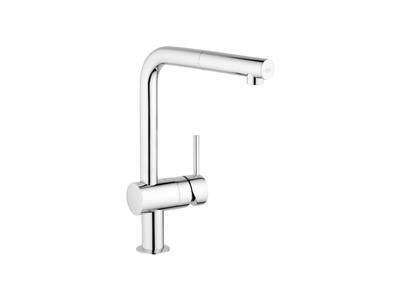 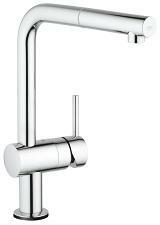 Hidden GROHE technology lets you start and stop the flow of water with a single touch of your arm, wrist or the back of your hand, anywhere on the spout. 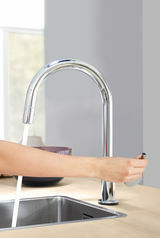 no more greasy fingerprints or struggling to turn a lever with your elbow.